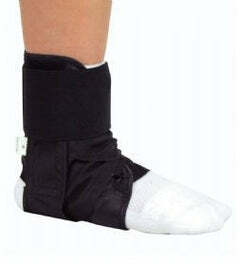 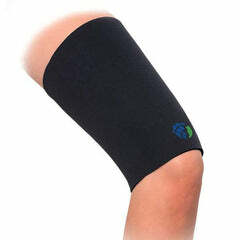 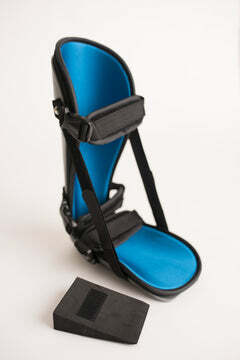 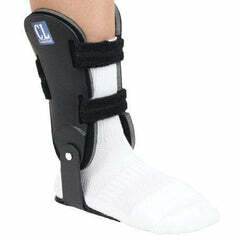 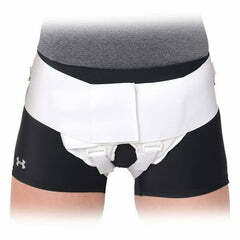 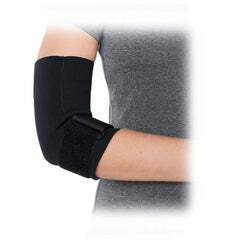 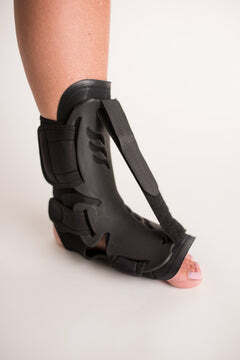 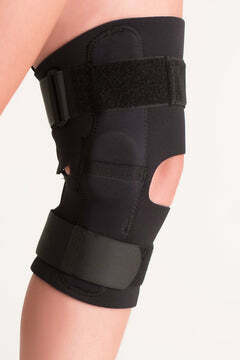 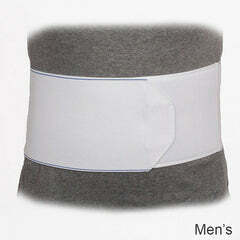 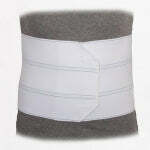 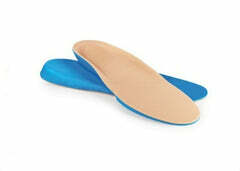 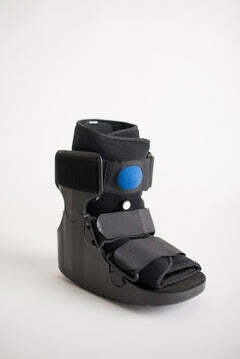 The Comfortland Deluxe OA is a lightweight, low-profile unloading brace that is ideal for the active wearer. 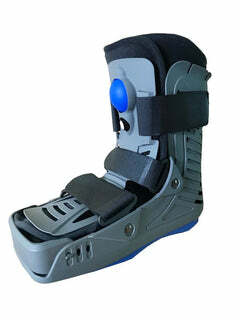 A sturdy frame and easy-to-use, push-button unloading mechanism help to quickly and easily align the leg and unload pressure on the knee joint. 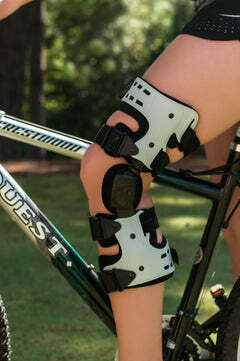 This particular knee orthosis features a simple strapping system as well as an open design, making it simple to apply and adjust, while promoting optimum ventilation, keeping the wearer cool and comfortable.